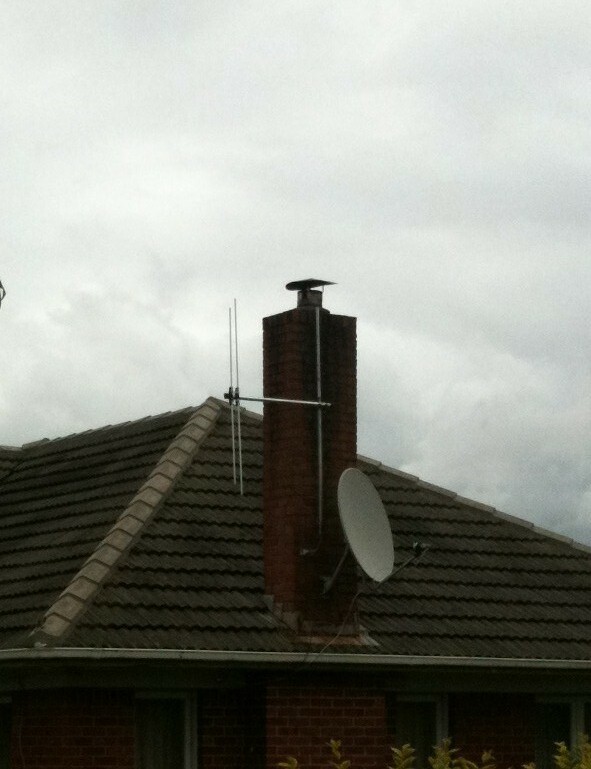 There have been reports of a rogue LPFM station broadcasting on 106.5 MHz in Mangere Central. The station is identifying itself as 106.5 FM so it is not accidental. Want to be kept up to date with news and events? Join the LPFM Society Insiders mailing list. You will be notified of upcoming meetings, news and events. Simply click here and sign up. You can choose to receive each email individually or a daily digest. Do it now and become a Society Insider. 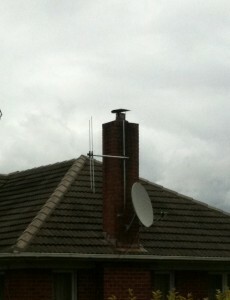 The coax RG58 is 6 years + old and looks a bit suspect. the connections to the JPole appear to be perished and probably letting water into the cable.. I would remake the RF choke with 4 turns at 100 mm dia rather than the 2 turns as at present. It has been reported that the station is now back on air. Another great result from the Society. Looking for a new way to record content for your radio station?. Well look no further. Samson Audio have released the Meteor Mic based loosly on the look and feel of the Shure 55SH. 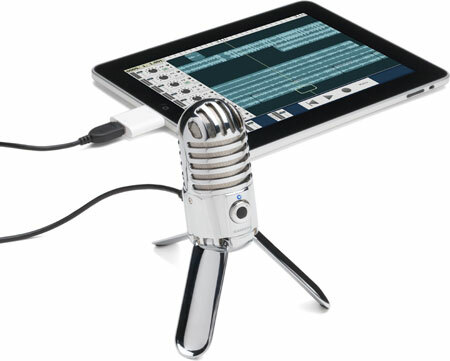 Connect the Meteor Mic to your iDevice running MultiTrackDAW from Harmonicdog and you have a full digital multitrack with portable microphone.